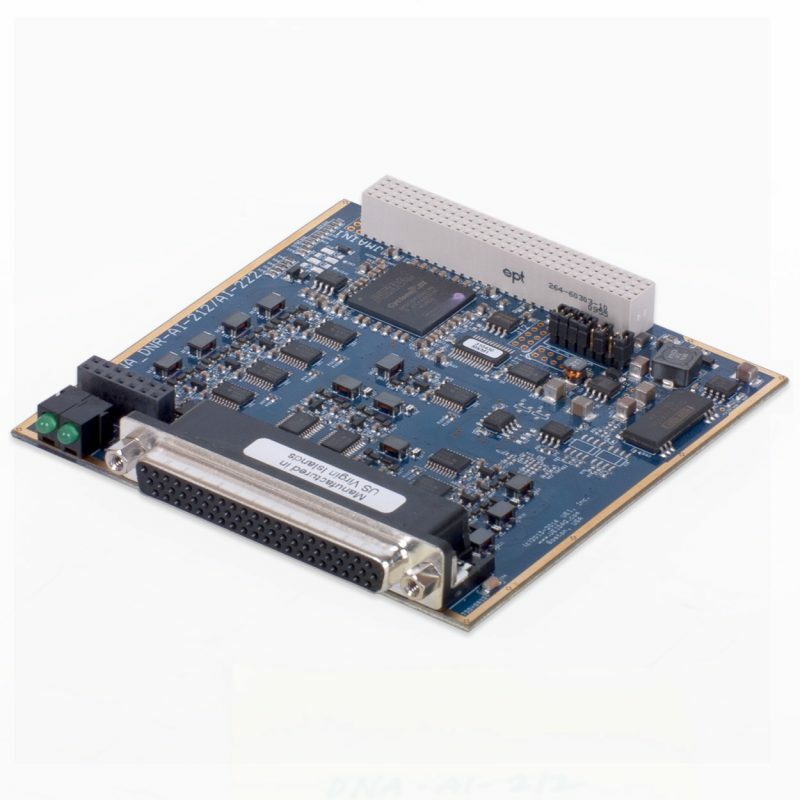 UEI’s hardware and I/O are ideally suited for embedded control and logging applications in aerospace, military, space, industrial, vehicle, laboratories environments and more. 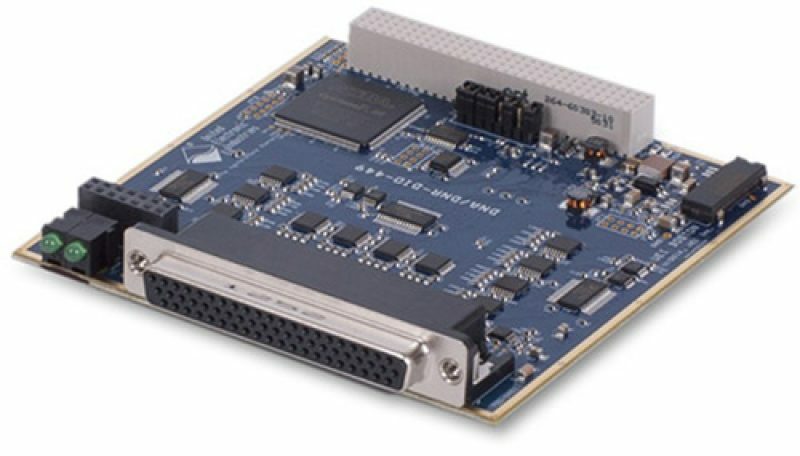 We support multiple software platforms, including LabVIEW, Matlab and Simulink. 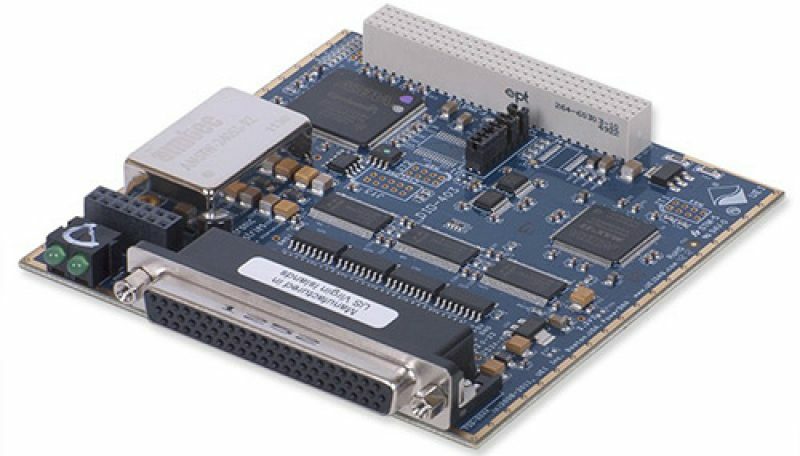 Our systems allow our users to quickly and easily develop embedded control and logging solutions that are flexible, rugged and dynamic. See how to decouple your model from the Mathworks Simulink environment for stand alone operation using web sockets or TCP/IP. UEISIM. Independent monitoring and control via .NET, LabVIEW, Simulink, and an internet browser. UEISIM. UEI customers can use a variety of programming languages to access the full functionality of our MIL-STD-1553 components, but, to help get the data they need quickly, we’ve created a graphical utility we call PowerDNA Explorer. This video shows you how easy it is to set up and use. 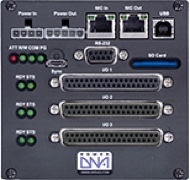 See how easy is it to use our PowerDNA C examples included with the PowerDNA Software Suite. 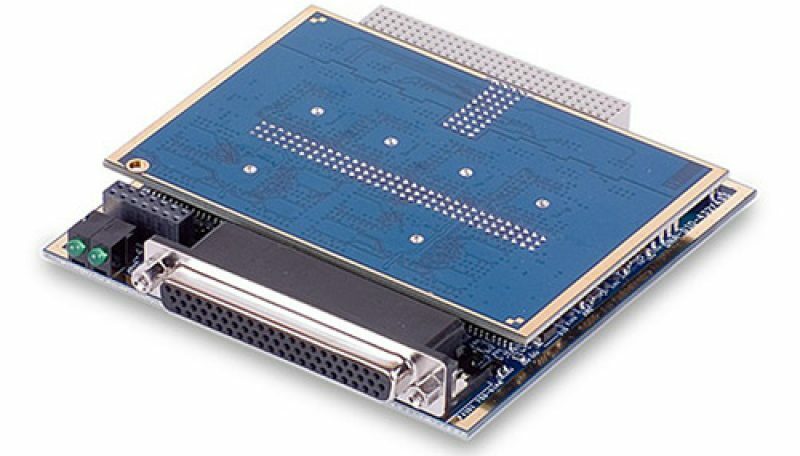 Our C examples are supplied for Windows, QNX, Linux, VXWorks, and INtime. UEI Wants to Know “How Do You Get Your Data?" UEI offers our customers a variety of ways to collect data from our family of data-acquisition and control I/O products. 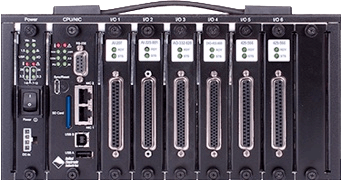 We’ve engineered each of them to provide fast, easy and convenient access whether your DAQ system is in a test lab or out in the field. See how quick it is to acquire data using the UEILogger data recorder. In less than 30 seconds you can configure channels and start logging data. 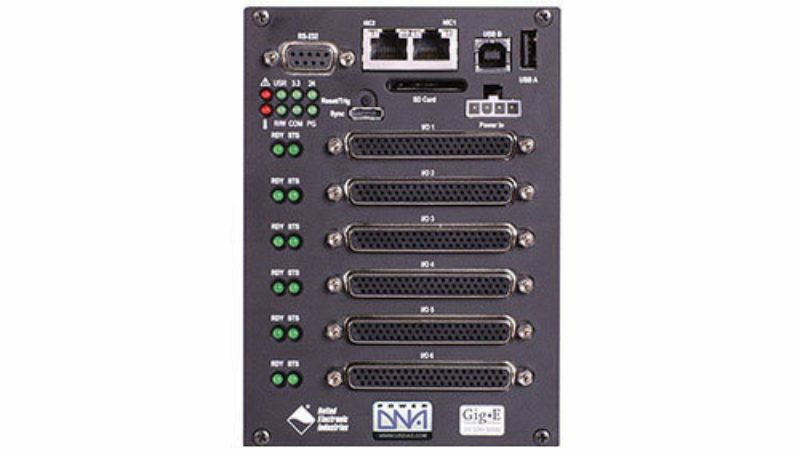 The UEI Logger can log analog input, digital I/O, serial, CAN bus, ARINC-429 and MIL-STD-1553 bus data all in one package. 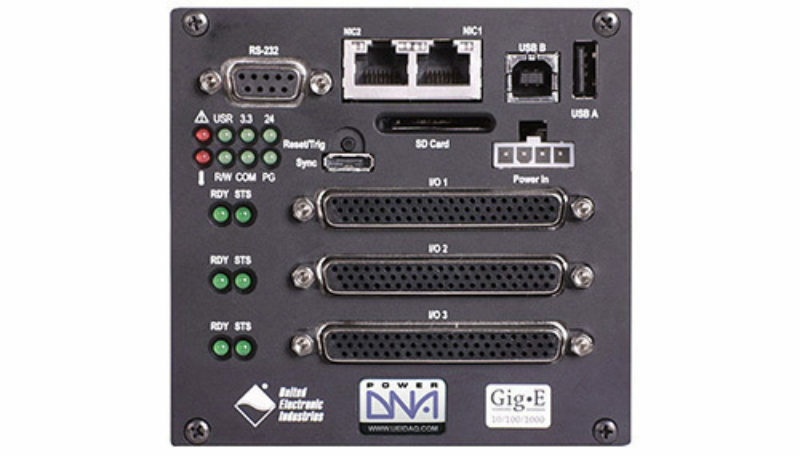 UEI hardware provides unique on-board health monitoring and diagnostics features, from the processor down to the individual I/O channels, including Built-in-Test, and our PowerDNA Guardian Series I/O boards. 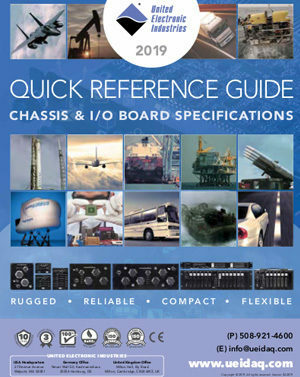 These features give you valuable feedback to help ensure successful deployment of our rugged systems. See how quickly you are able to configure and re-configure the UEI RACKtangle for one or more applications. 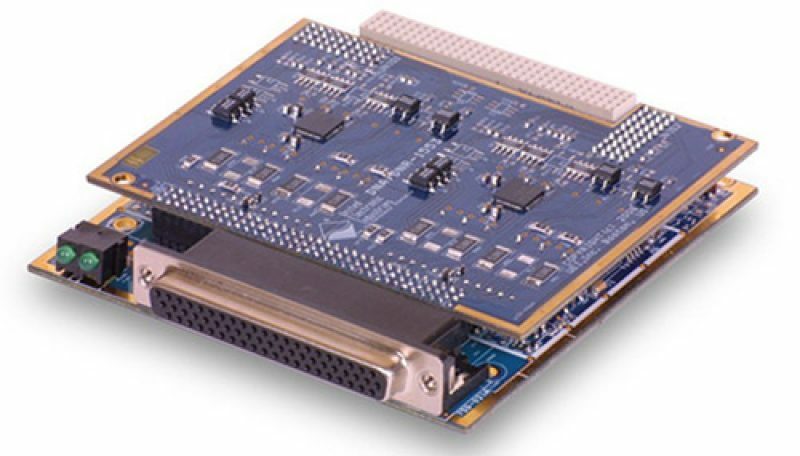 Our systems are designed to be flexible so users can easily switch out and use multiple I/O boards. Learn how m+p international uses UEI’s PowerDNA Cubes in remote monitoring of piping systems in a power plant.